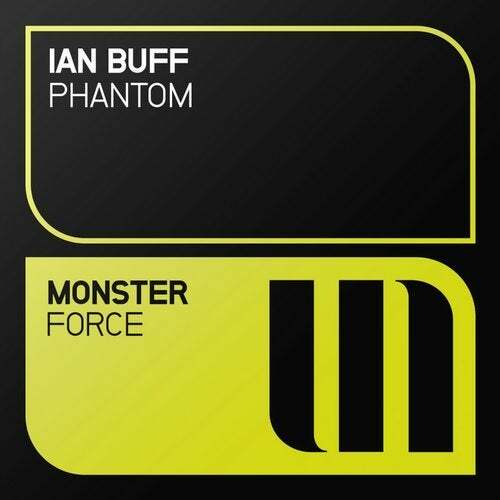 Almost a whole decade after his one and only release on Monster Tunes, German producer Ian Buff AKA Florian Burzlaff, returns for another helping of full on tech trance goodness. Phantom ticks all of the right boxes when it comes to the quintessential tech-trance sound; Pulsating rhythm, rawkus synth lines, a melancholic main hook and an almighty drop! This one has the whole shebang!